How to install TeePro WordPress into your hosting? How to add Shop by Brand feature in WordPress T-shirt design theme with online design? How to Config and Using Color Swatch feature in WordPress T-shirt design theme with online design? How to setup and use Frequently Bought Toghether in Tee-Pro Solution? How to add Multi-currency feature in WordPress T-shirt design theme with online design? 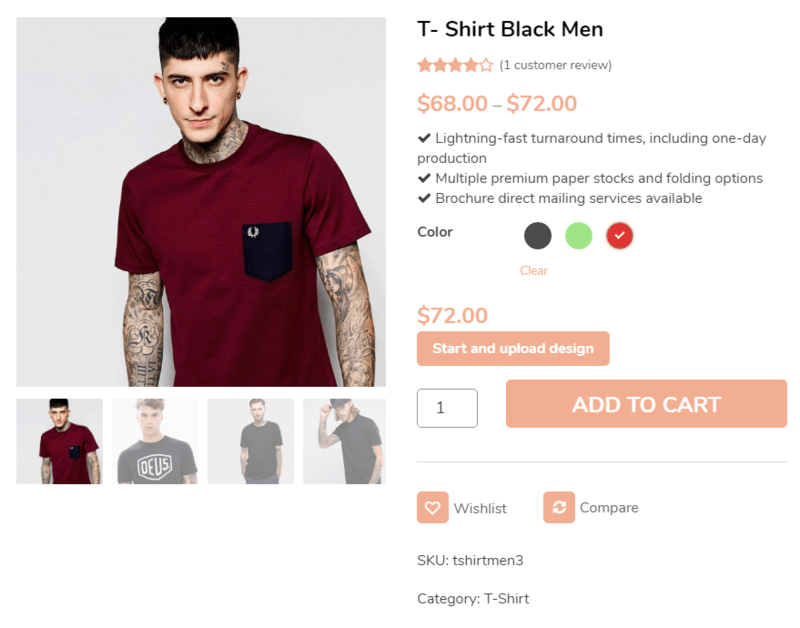 How to setup and use Order Upload feature in WordPress T-shirt design theme with online design? 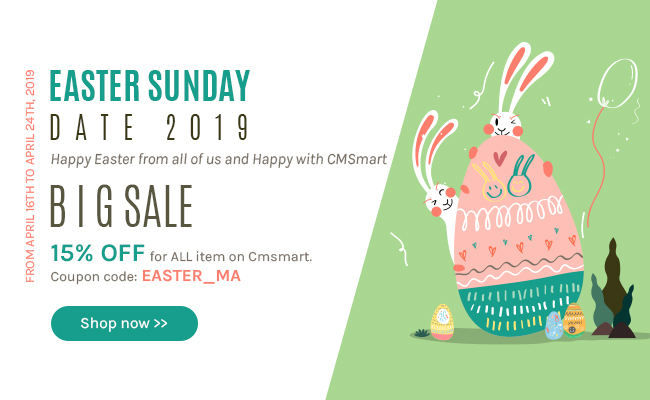 How to Configure and Use Price Matrix feature in WordPress T-shirt design theme with online design? How to setup and use Online Design in Tee-Pro Solution? How to setup and use One Step Checkout WordPress T-shirt design theme with online design? How to setup thirsty plugins in T-Shirt solution? How to add new product in Tshirt Solution? How to create category in Tshirt Solution? How to setup and use FAQs in T-Shirt Solution? Do you like to have a Teepro printing online store with unique interface and powerful function? And do you want to custom it but you do not know how to start? Teepro printing store ecommerce website with online designer is the best choice for not only you but also Teepro follower. 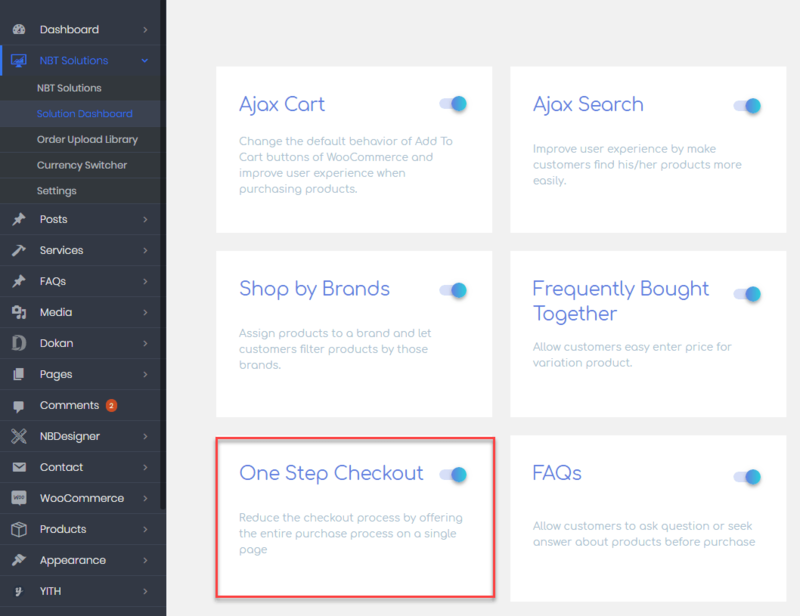 The Shop by Brand for WordPress creates new brands and assigns products to them. Using the extension, customers are able to discover particular brands and their products or find out the brand to which products belong. Variation Swatches for WooCommerce plugin provides a much nicer way to display variations of variable products. This plugin will help you select style for each attribute as color, image or label. With this plugin, you can present product colors, sizes, styles and many things in a better way which is not supported by WooCommerce. This plugin only adds more options to show product variations with swatches. It doesn’t touch the default drop-down style of WooCommerce. Your customers often do not need just one product, they need inspirations what other products could fit to the one they bought / will buy. Example: When I buy a smartphone, I may buy a charger or a case along with it. But how can I determine what fits best to my smartphone? Our WooCommerce plugin answers this question. You can manually assign frequently bought together (FBT) products OR, and that might be more interesting, our plugin automatically matches bought together products via Cart or Purchased algorithm. The Order Upload plugin allows customers to upload a file an attach it to an order. 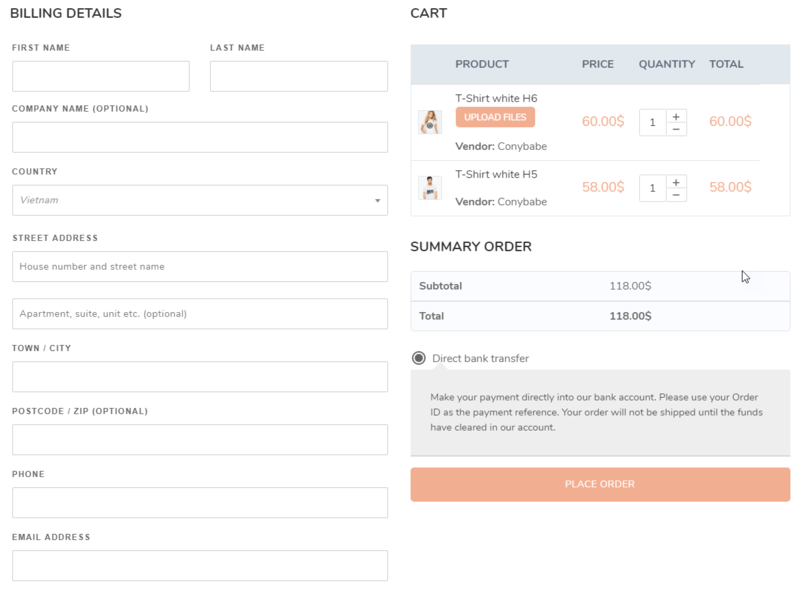 Once an Order is processed a button will appear in the order overview page and a file upload screen will appear on order-detail page. That’s why so many blog owners are using ThirstyAffiliates to manage their affiliate links. The Thirsty Rewards is a loyalty points program for our online store (www.thirsty.com.sg) and it is our way of showing appreciation to our online customers. How to add new product in T-shirt Print website with online design package? How to setup and use FAQs in T-shirt Print website with online design package?? Video of core introduction for Teepro!